Contact us for special on Fire Fighter Pumps. Robust and reliable to suit Australian conditions, this pump is a necessity for any homeowner living in a high fire risk area. 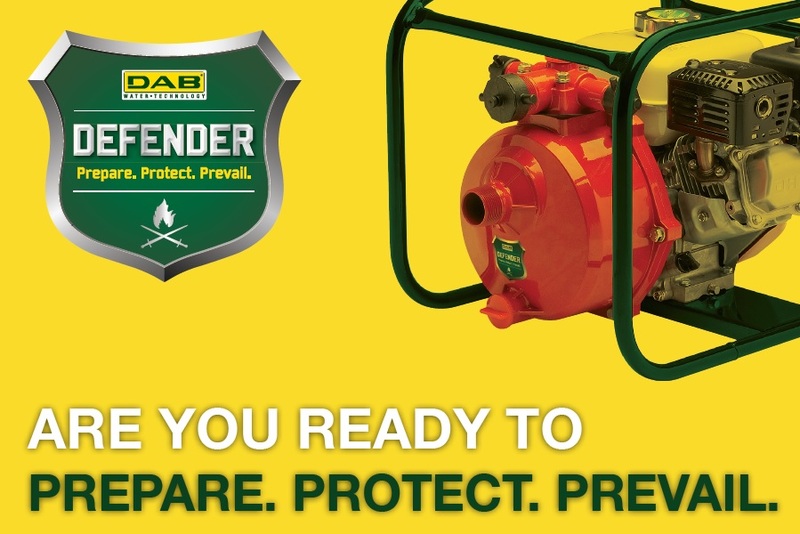 DAB Defender delivers high flow rates and strong water pressure. Complete with a roll cage for easy transportation, protection and storage. 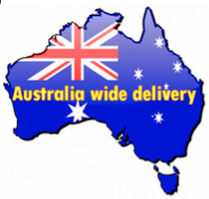 The Genuine Australian delivered Honda GX160 is a proven performer in all situations.